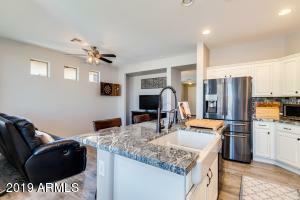 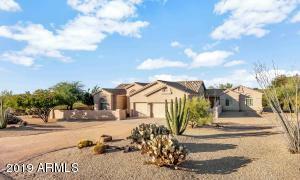 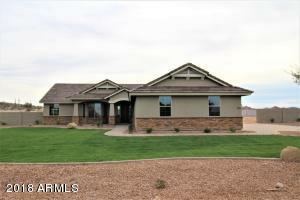 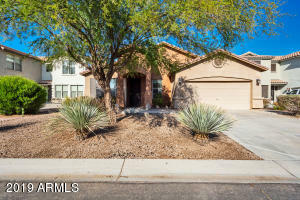 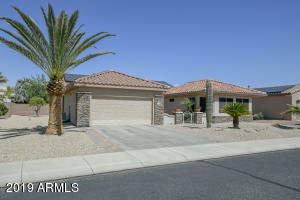 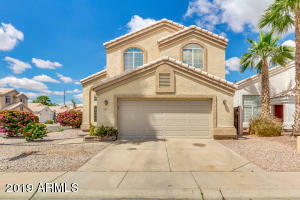 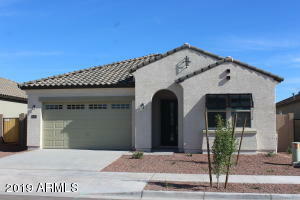 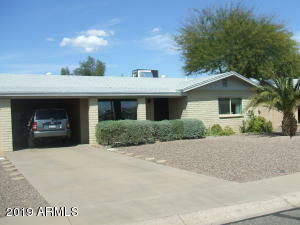 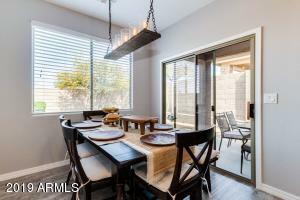 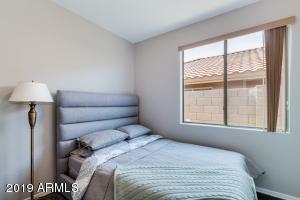 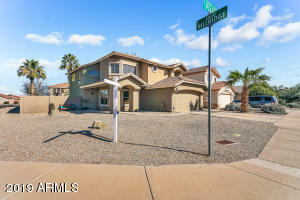 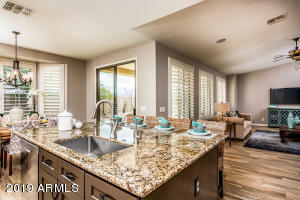 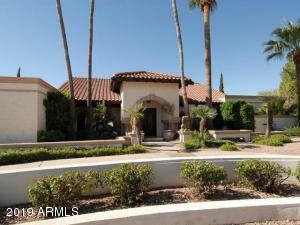 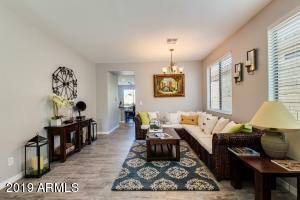 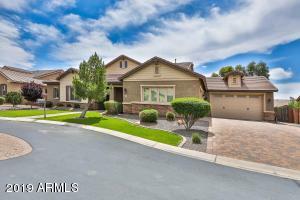 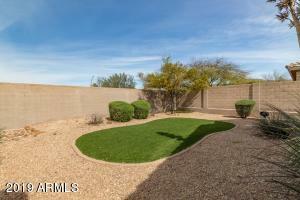 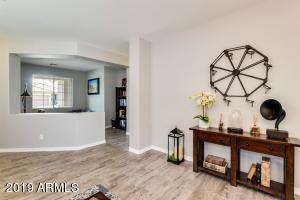 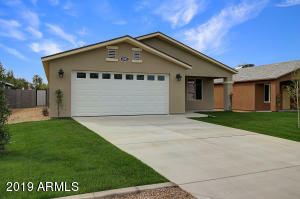 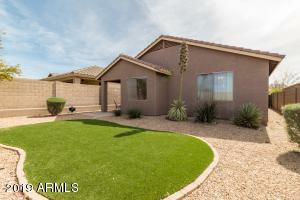 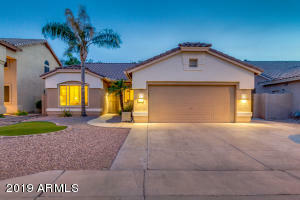 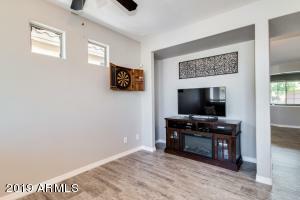 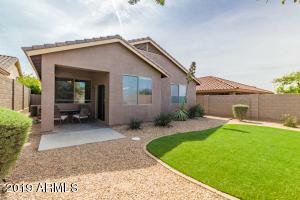 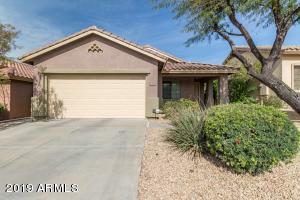 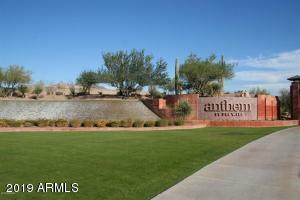 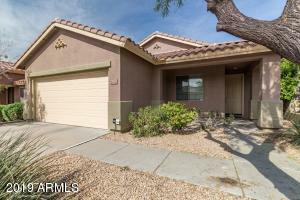 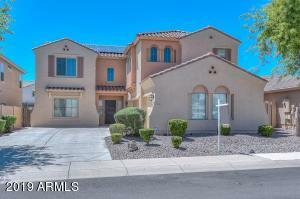 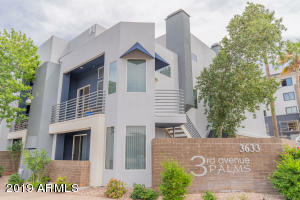 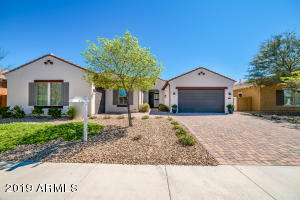 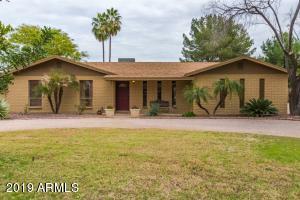 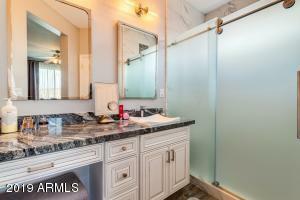 A stunning, completely remodeled one story home in beautiful Anthem. 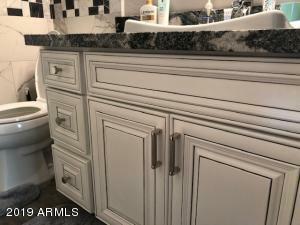 More than $50K in upgrades done in 2018. 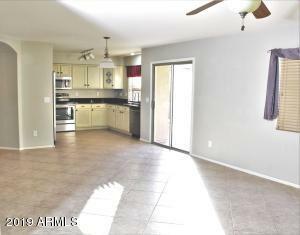 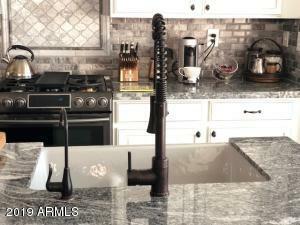 High end Samsung appliances, custom kitchen everything, beautiful flooring, amazing bathrooms, and an office. 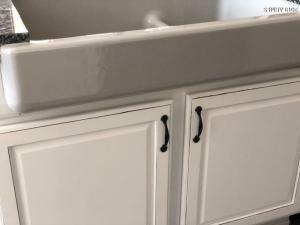 Fresh paint inside and out. 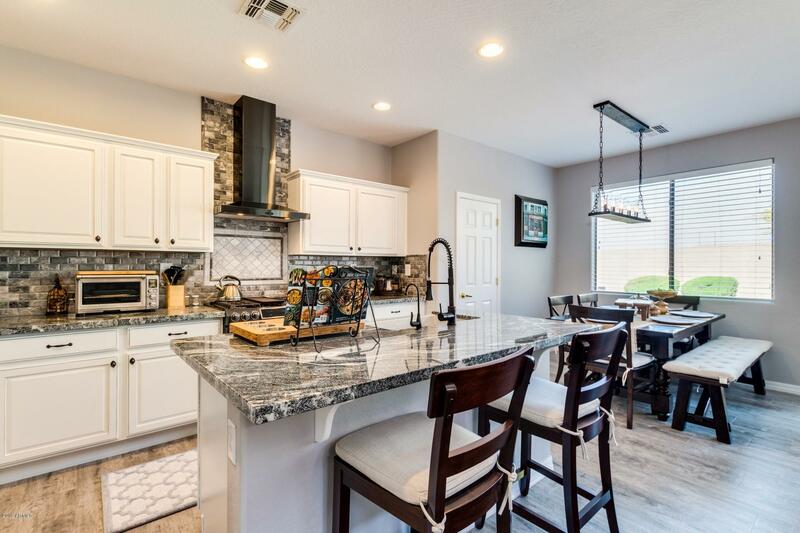 The kitchen is beautifully done with granite counters and matching backsplash, white custom cabinets, pantry, breakfast bar, SS appliances. 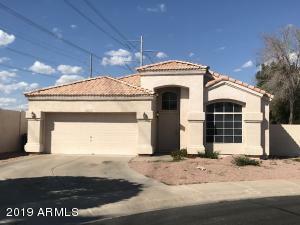 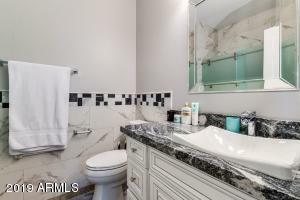 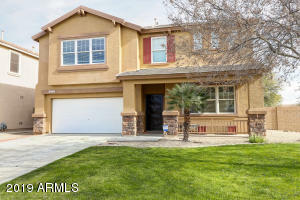 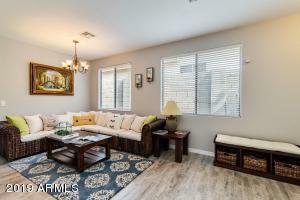 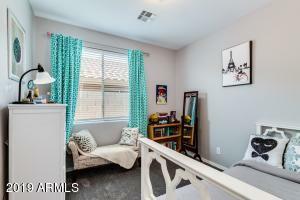 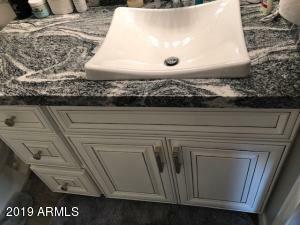 Master has walk-in closet, slide door tiled shower, private toilet room, Backyard is a clean low maintenance yard with a covered patio and manicured shrubs, and grass area. 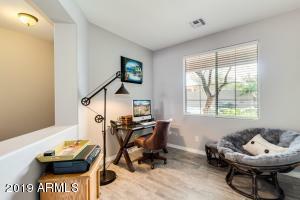 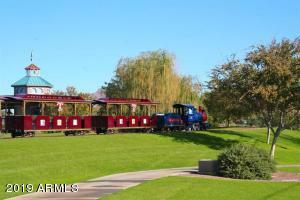 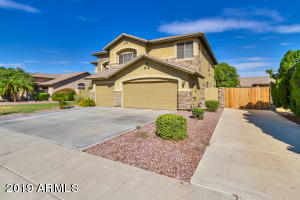 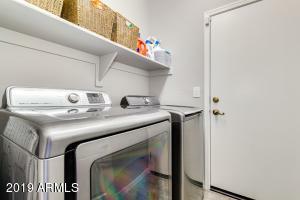 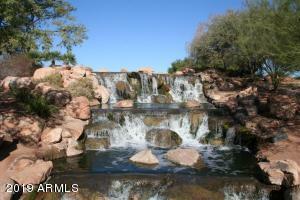 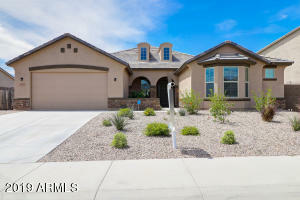 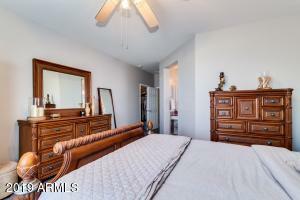 Close to shopping, dinning, entertainment and the I-17. 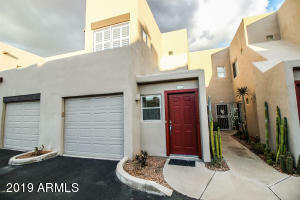 Turn key and move in ready. 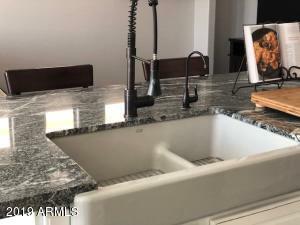 This home will go quickly, so call for your private showing today! 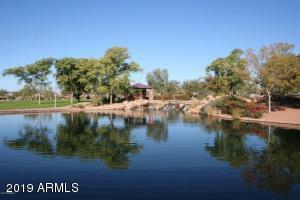 From intersection go south on Daisy Mountain, west on Memorial Dr, north on Trailhead. 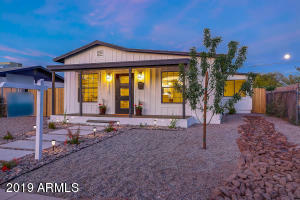 Home is on the west side of the street.